The country's second largest software exporter Infosys today posted 15.72% jump in first quarter consolidated net profit for the year on the Rs 1722 crore for the year, meeting the street's expectations, but expressed caution economy, especially in Europe. "Although this year is a normal year the economic situation remains unstable. There are things in Europe, creating delays in decision making," Infosys COO SD Shibulal said. "Even though IT budgets are frozen or closed, a slight delay in the decision making and customer response times are much shorter," he added. The company had posted net profit of Rs 1488 crore same quarter the previous year (2010-11). It is a sequential basis of the net profits of less than 5.2%. 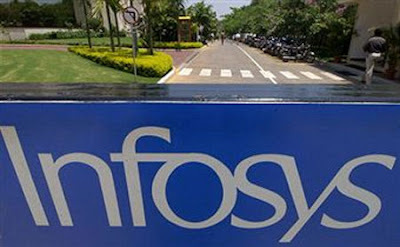 Infosys shares traded Rs 2778, less than 4.83% 13:30. 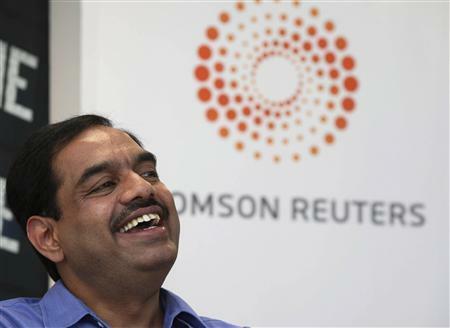 "Infosys results were slightly higher than our estimates. The company will probably be taken into account in a conservative macro scene, and the potential consequences for the pace of customer costs, which led to FY12," Kotak Securities Vice President (Private Client Group Research) dipen Shah said. This is not seen nothing like the budget and price reductions to customers and even large transactions, and reforms will continue to flow, which is encouraging, he added.